Most people will find that purchasing a car can make a huge dent on their savings. This is because most people usually prefer the cash payment method due to it being the cheapest option to pay for the vehicle. And yet, it is also the form of payment that not everyone can conveniently afford. This is one of the reasons why most car purchases are done in installments which are offered by car dealers and by banks. You can check out Newcastle Permanent car loans to get an idea and sample computation of your dream wheels. 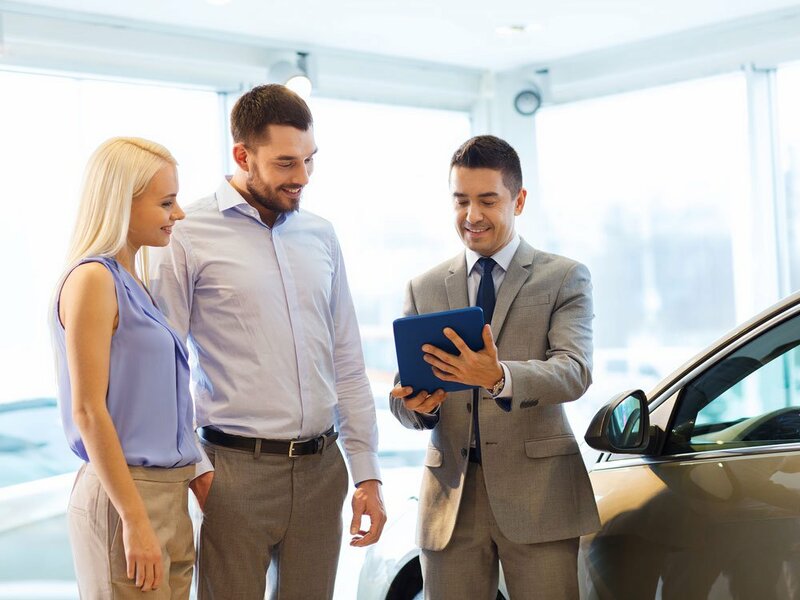 When you acquire financing assistance through car loans, it greatly offers you the convenience of funding your purchase through an easy application process. Not to mention, payments will be easier to manage since you’re doing it on a monthly basis. All you need to do is make sure you add it in when you’re computing for your monthly budget and expenses. Doing your research should be your priority. You’ll have to take note of the requirements and make sure you are eligible for a car loan. Preparing everything else beforehand will give you a seamless and hassle-free application. Documents you might need for a loan may include a certificate of employment or a statement of account for proof that you can pay off the incremental payments and official IDs. This will naturally help you sort out what kind of car loan is most suited to your savings budget. You should do a comparison of different types available based on each of their competitive rates, loan terms, if the interest and repayments are fixed, the security, the benefits that come with it and if there are any penalty fees for late repayments. – The type of vehicle and its price range should be well suited and well within your estimated budget. Aside from these, you should also consider the costs of owning a vehicle such as the fuel and its maintenance fee as well as the car insurance. These may not be included in the loan payment, but these are unavoidable costs that should be comprised within your budget. – Length of the loan: If you choose a loan that has a longer period, normally, you will have monthly repayments that are significantly lower. 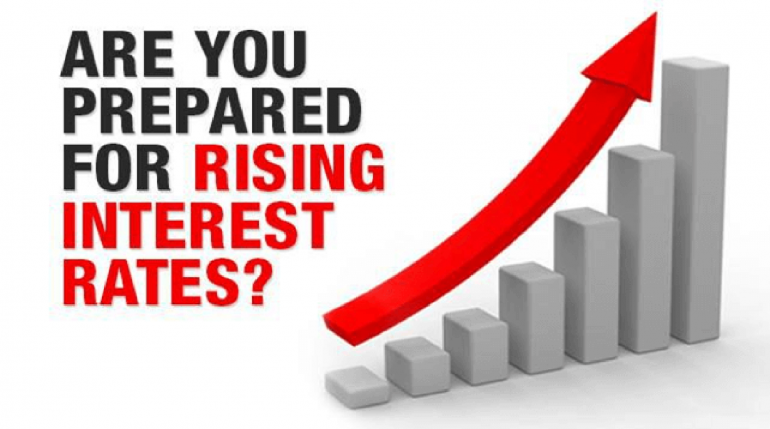 However, a longer payment method also indicates a higher interest rate. But if you choose a fixed interest rate and monthly repayment method can greatly help in managing your finances with less difficulty. Purchasing a car and getting the perfect car loan takes time – from the thorough research, extensive planning, computation and months of saving up. So once everything is done correctly, you will likely own a new set of wheels and get on the road soon! Technology resellers purchase software and hardware and sell it to customers and businesses. Value-Added Resellers take technology, add something to it, like applications or a suite of programs, and then re-sell it. With the rise of cloud computing technology, SaaS (software-as-a-service), and other virtual support systems, there is less value-added hardware around to be resold. There has been a dramatic shift to the cloud over the past several years due to its lower maintenance costs, flexibility, and efficiency for businesses and consumers, alike. Many resellers are pivoting toward services and consultancy and away from hardware. Though the average consumer can still buy a laptop with applications added to it from the store, data centers are quickly becoming extinct due to the shift to virtual cloud servers, as they require no physical infrastructure on-site. Technology resellers had an important place in the IT industry providing and upgrading these data centers, supplying labour assets and on-going maintenance servicing. Data centers are still found all over the world and need to be maintained. Those working in the data centre space should learn about IOR services to ease importing hassles and meet customs compliance every time. With increasing frequency, businesses outsource their server and storage needs to a third-party cloud service provider. There are many reasons to switch to the cloud and move away from the hassles of hardware. It’s more cost-effective to adopt cloud computing: there is no hardware to buy and maintain, and there is no need to hire employees to maintain it, either. Cloud services are scalable depending on the needs of the business that month, week, or day. Customer service and assistance is included in the service package if something goes wrong. The cloud provides flexibility for employees to work from home, in-transit, or from a remote location, even internationally. The cloud also provides every day conveniences like social media and streaming entertainment. It is widely considered to be more secure, despite hacking and data breach concerns. There are privacy laws and other regulations in place that cloud service providers and users need to abide by. A more antiquated system based on hardware and physical storage drives leaves businesses and individuals open to identity theft through non-digital, analogue means. 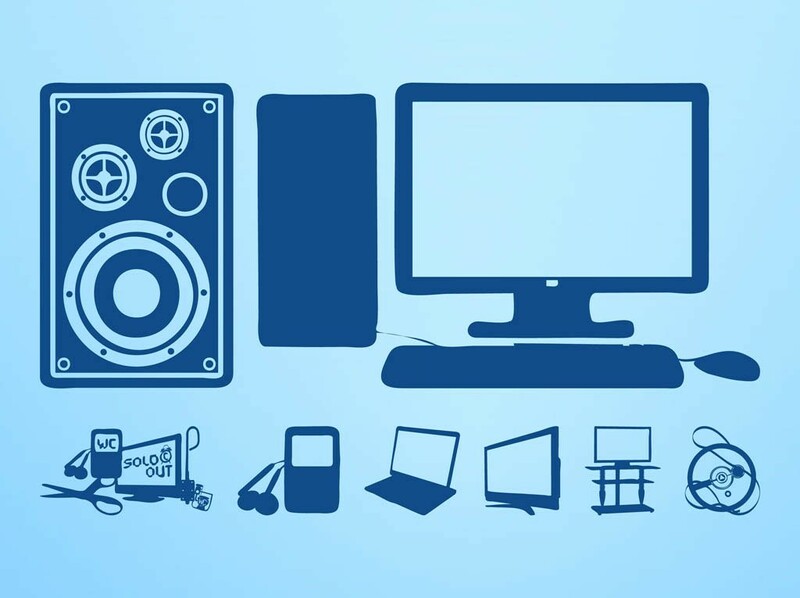 Technology resellers still have a place, as we’re far from abandoning hardware, altogether. But some shifting needs to occur to rebalance the ratio of offerings and use. As consumers and businesses switch to cloud services, so too should those in the reselling industry in equal, anticipatory amounts. Small businesses and corporations will no longer need to hire a company to install and maintain hardware; however, a technology consultant is now useful. A consultant can help businesses navigate the world of the cloud by finding the best SaaS applications to suit their needs and demands. Having an expert advise on service offerings, agreements, and contracts, and make sure cloud providers aren’t taking advantage of customers, or not delivering on what they promised, is valuable. A Value-Added Reseller would come in, install servers or other hardware, and leave. Whereas an ongoing consultant gets to know the company well, has an ongoing relationship to ensure continued efficiency, and ensures that changing needs are being met according to new offerings and innovations. When it comes to your portfolio, it pays to be careful. You can’t risk your savings on a “hunch” or on unfounded advice. At the same time, there’s no shortage of prominent advocates for gold and silver with some huge claims about the future price of silver. There are some who believe that silver could skyrocket to $130 an ounce in only a couple of years, others who believe more modestly that silver will hit $50 an ounce by the end of 2018, and there are extremely bullish investors like Robert Kiyosaki who say silver could reach $6,000 an ounce in the long run. There is no crystal ball for predicting silver prices, but there is history and silver price charts. 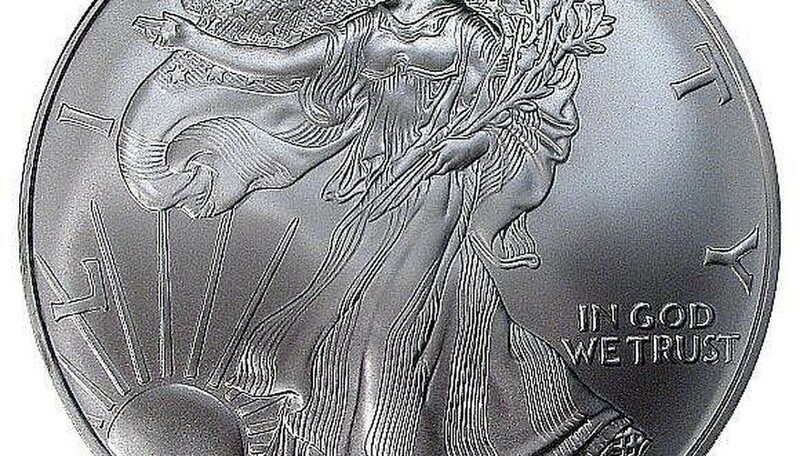 There are strong arguments behind a bullish stance on silver. How high it can take silver prices is anyone’s guess, but the fundamentals of silver price growth are present. Whether it’s $50 an ounce or $6,000, when you get silver prices today you see that there’s huge potential in silver. When someone predicts silver prices of $130 an ounce in the near future, here’s what’s driving their predictions. Silver is not worth as much as it should be. There are many different indicators that this is the case, from the silver-gold ratio to the silver-S&P ratio. There’s also the alarming new fact that silver has recently become rarer above ground than gold. While there is still probably more silver unmined, silver is being used by industry faster than it can be mined. The rarity of silver has quickly made silver coins and silver bars popular sellers from bullion dealers like Silver Gold Bull. One of the biggest indicators that silver is undervalued is the gold-silver ratio. At present silver prices, the ratio is around 75 to 90. Historically, this stood around 15, meaning gold was worth 15 times what silver was worth. As far back as the Roman Empire, the ratio seems to have been around 10 to 1 (comparing silver denarii with the gold aureus), while 15 was fixed into law in the U.S. and France around the 19th century. In modern history, the ratio has been more like 65, which means even by modern standards silver is undervalued. Investors who believe a correction is imminent see silver prices rising to meet gold, rather than gold falling. Many believe that silver prices are in for a big correction due to the basics of supply and demand. Mining companies have by and large fallen behind on silver production to the point where demand for silver outstrips supply. Despite silver recycling, stocks are shrinking because of it. Silver prices have yet to catch up to rising silver demand, which means mining companies aren’t searching for silver or investing in silver mines. When silver prices take off, it could take years for mining companies to catch up. Buying silver bullion online from a bullion dealer like Silver Gold Bull is the most convenient way to buy silver right now. When you’re holding real silver bullion, you can sleep soundly knowing your money is safe. Invest in silver today and take advantage of rising silver prices, wherever they go. Just remember, making money from silver isn’t about where you sell, it’s about where you buy – and silver prices today are highly undervalued. Between work, chores, your kids, and everything else, you don’t enjoy a lot of downtime in your day-to-day life. Chances are when you do finally get an hour alone, you don’t want to waste it by going over your finances. You’d much rather spend it catching it up on Altered Carbon, taking a bath, or playing Settlers of Catan with your family. While any of those would be more fun than pouring over your finances, none of them holds the same financial importance. Though you may hate to do it, making a budget is one of the most important things you can do with your money. 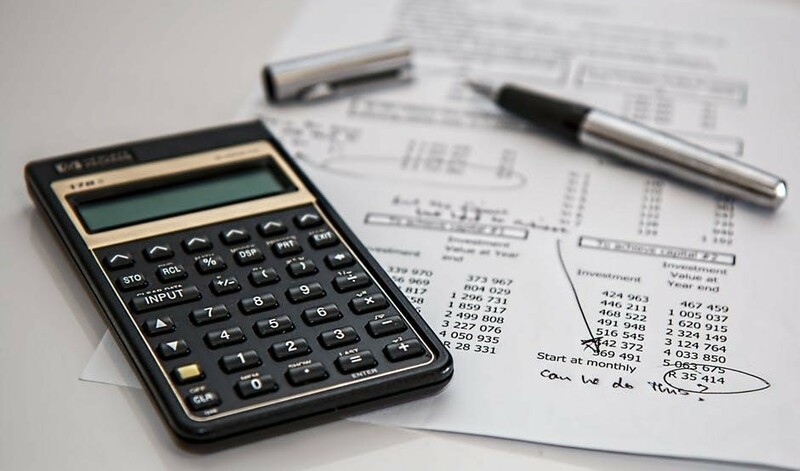 Once you’re ready to bite the bullet and spend the time you need to make a budget, keep these three tips in mind. There’s a lot of hard work that goes into your budget. You have to tally your expenses, categorize your purchases, and figure how much you spend in comparison to what you earn. After all that number crunching, you probably don’t want to do it anytime soon. So you shelve your budget, hoping to forget about your terrible experience behind the calculator. This defeats the purpose of your budget. It’s supposed to help guide your spending as you tackle challenges in your life. If you keep the same budget you made in your 30s — a time when you were single, renting, and just starting your career — it won’t have the same impact when your 50 — a time when you have a family, own a home, and are thinking about retirement. A successful budget is one that’s reworked regularly. If nothing big changes in your life, you don’t have to check in with this document every week; every year should be good enough. But if something big does happen, you need to revisit your budget sooner. 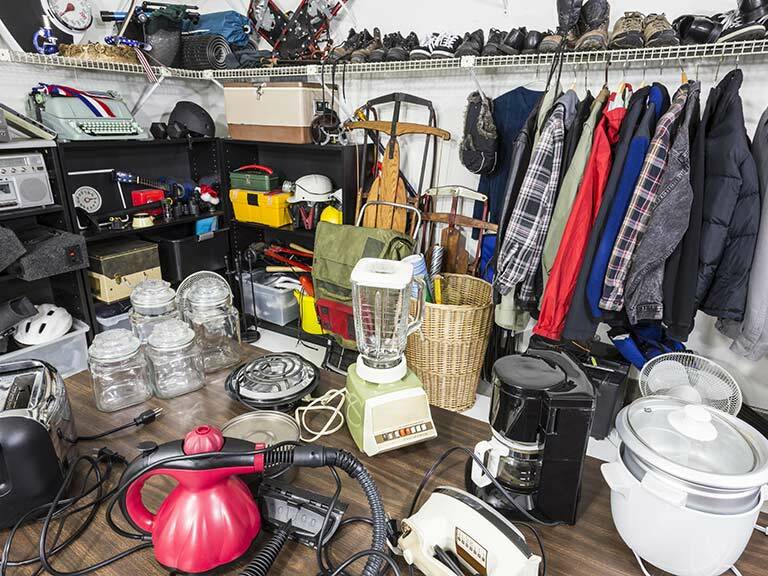 Serious things like buying a home, losing a job, or the need to travel the world are reason enough to redo your budget, but so are less significant things, like buying an Galaxy Note 8 or updating an inefficient furnace. Often people realize they need a budget when two things happen. One, they’re facing a mountain of debt and they aren’t sure how to fix it. Two, they have big goals for the future and want to make sure they have the money to achieve them. While these are two important reasons to start budgeting, they aren’t the only ones. A budget’s there so you can be prepared for the unexpected. Make sure there’s enough room for an emergency fund in your budget on top of your goals. This emergency fund can help you should financial disaster hit, giving you the ability to cover surprise household bills and repairs without worry. Until you can build a considerable emergency fund, you may not be able to handle unexpected bills or repairs on your own. A personal loan is a great financial tool to help you make up the difference between your budding fund and your next emergency. Whether you’re looking for a line of credit or a payday loan, you need to know your financial abilities before you lock into any personal loan. No two products are the same, and each will have different terms, conditions, and rates. You can use your budget to help you figure out what kind of conditions and rates you can afford, so you don’t sink further into debt by getting assistance. Figure out the sort of cash you have on hand, so you know the size and frequency of payments you can realistically match without overextending yourself. Once you have those numbers in mind, you can search for the best assistance for your situation. Whether that’s a payday loan or something else entirely, your budget can help you find the best one. Finding what works for your situation is why you created a budget in the first place. 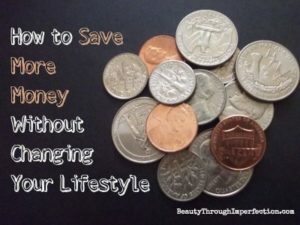 If you’re ready to start saving better than ever before, devote some of your precious spare time towards making a budget. Though it may not feel like it at first, it’s time well spent.